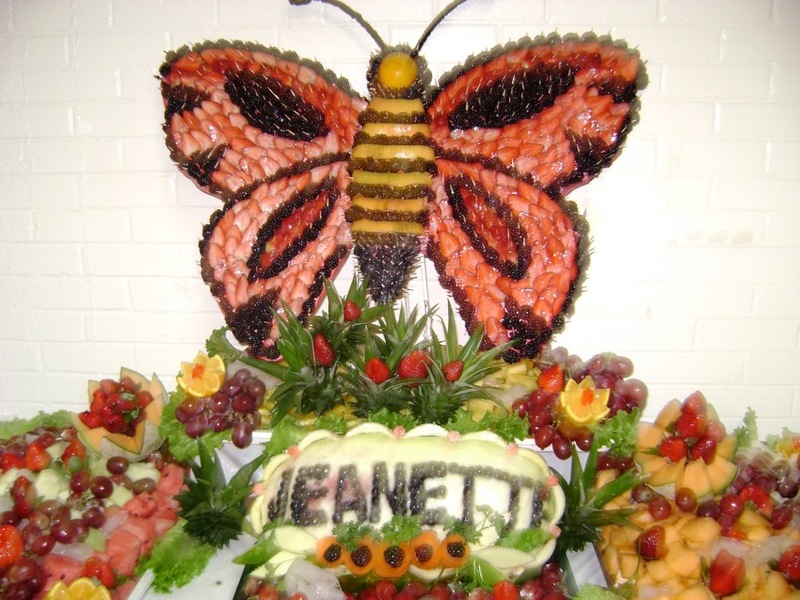 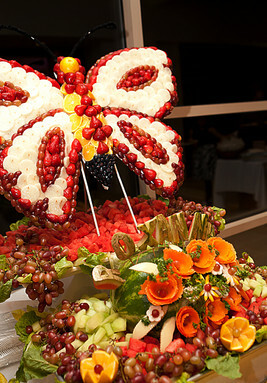 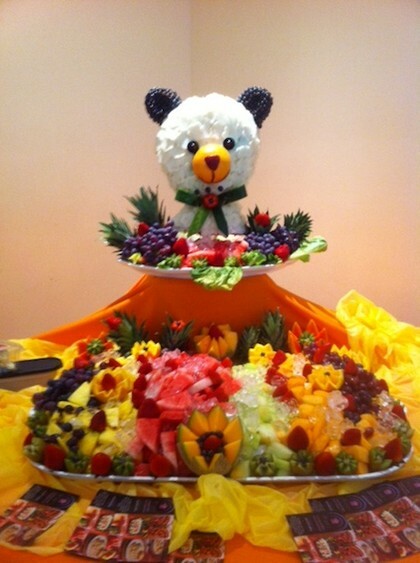 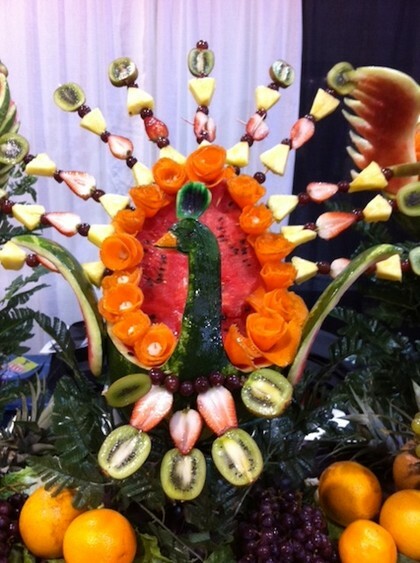 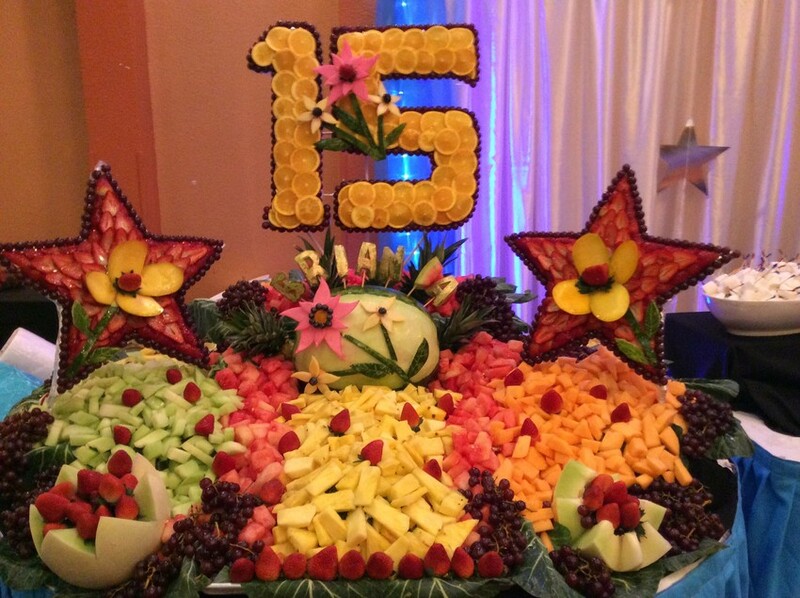 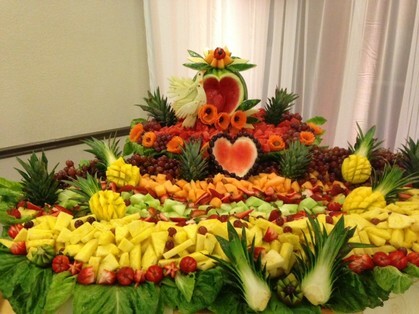 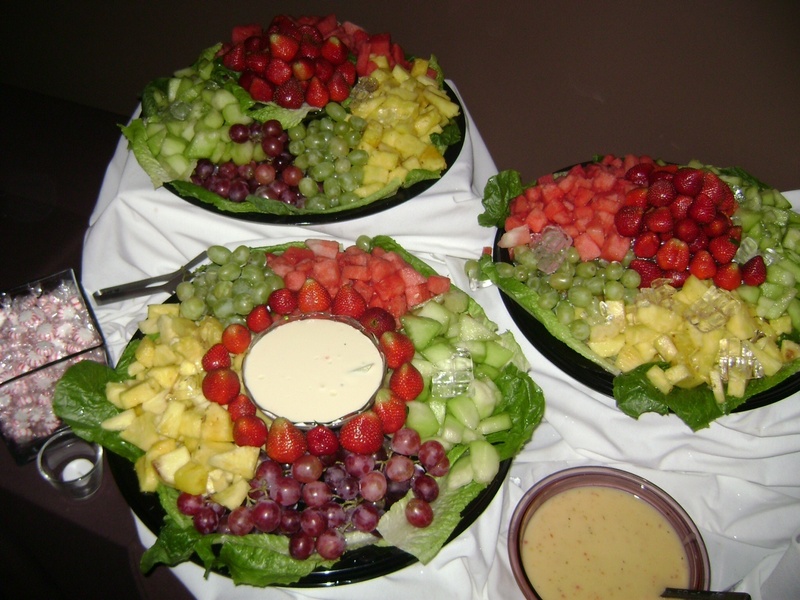 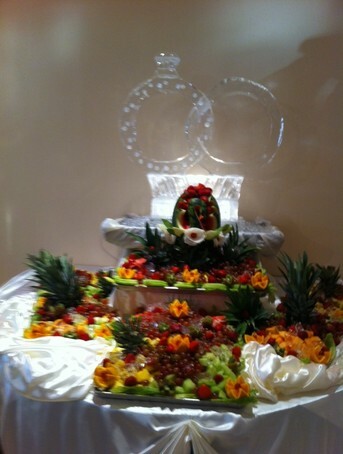 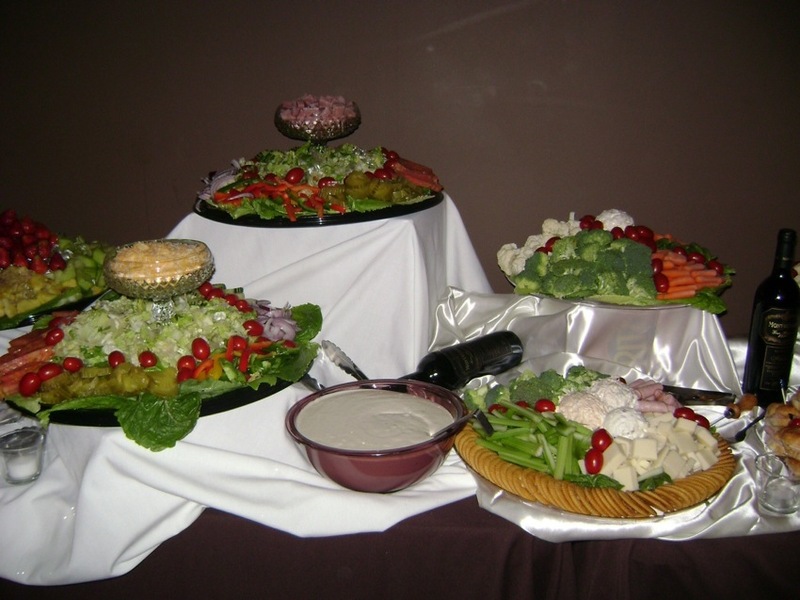 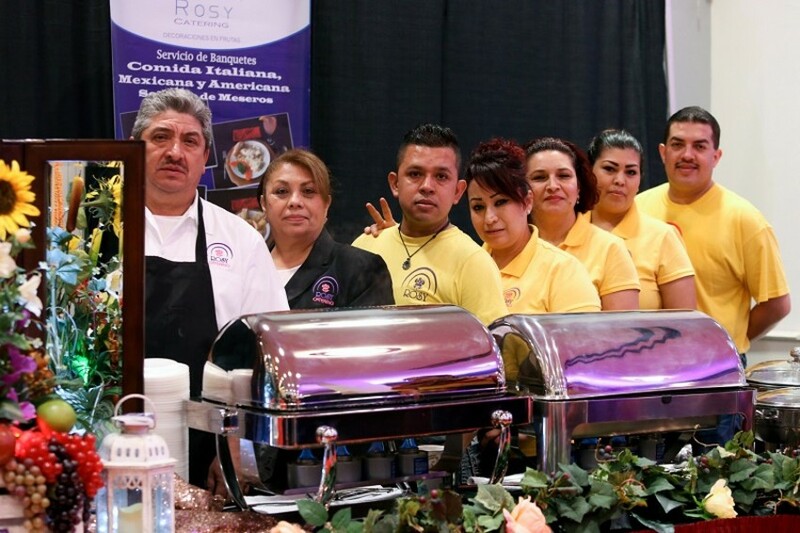 With over 25 years of experience, Rosy's Catering and Fruit Decorations is the perfect choice for you big event. 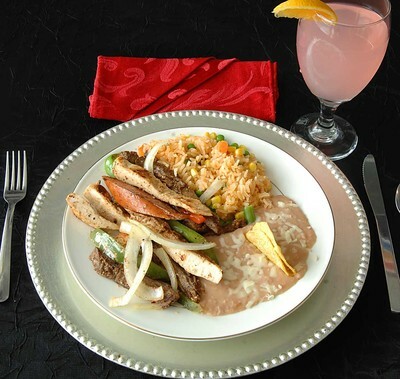 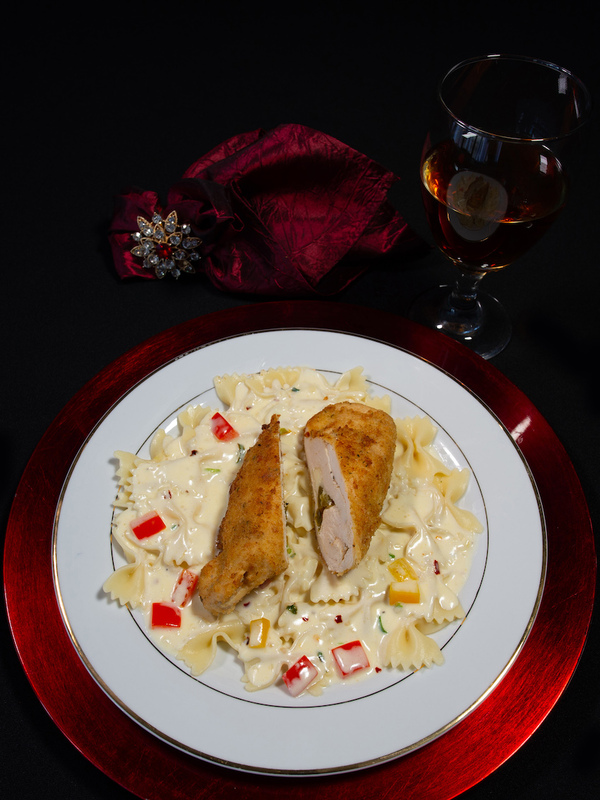 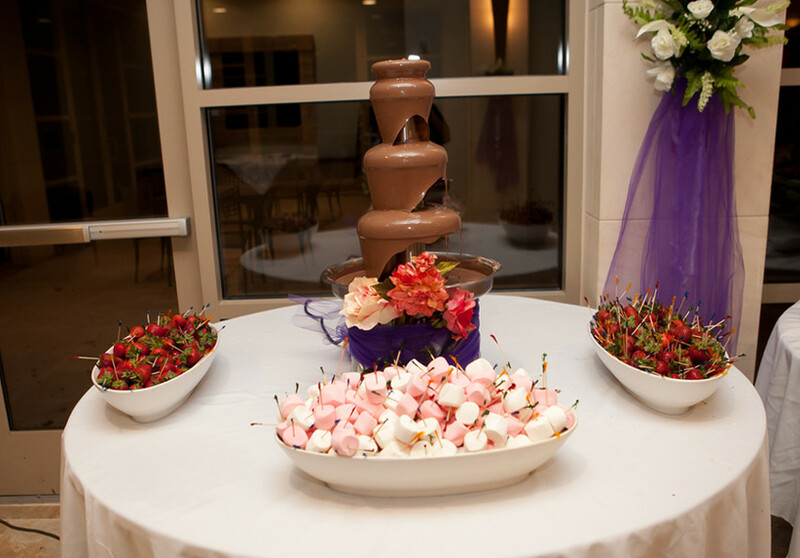 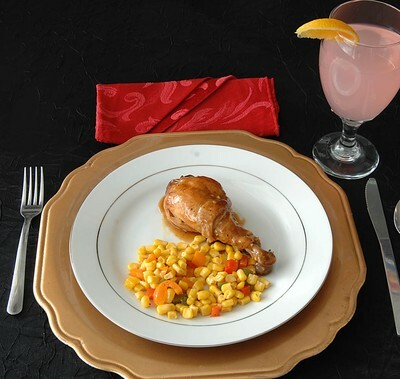 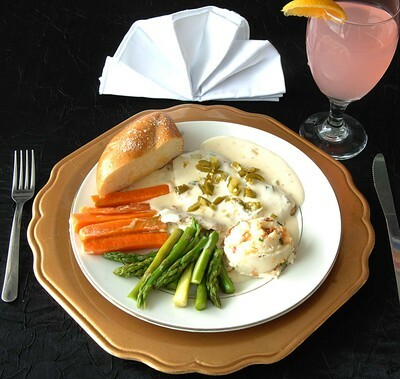 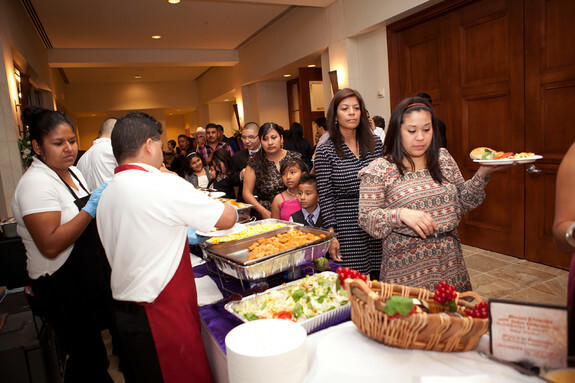 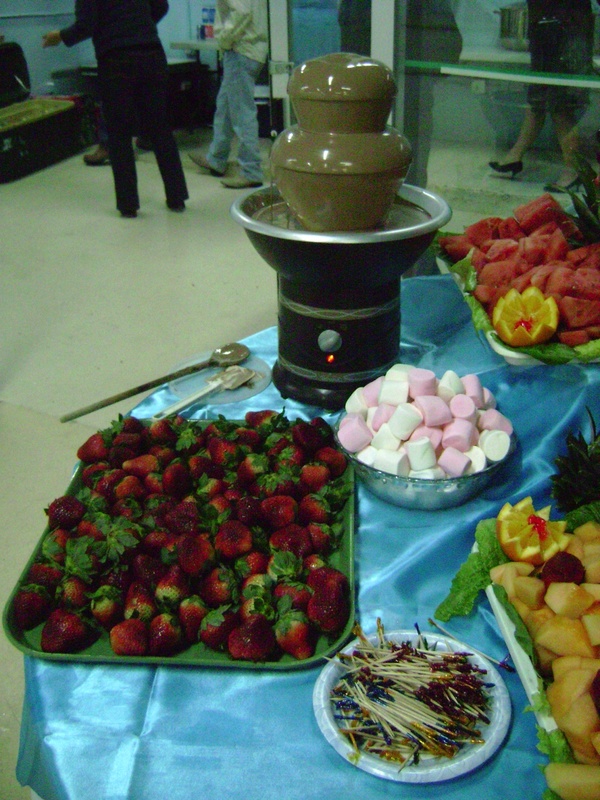 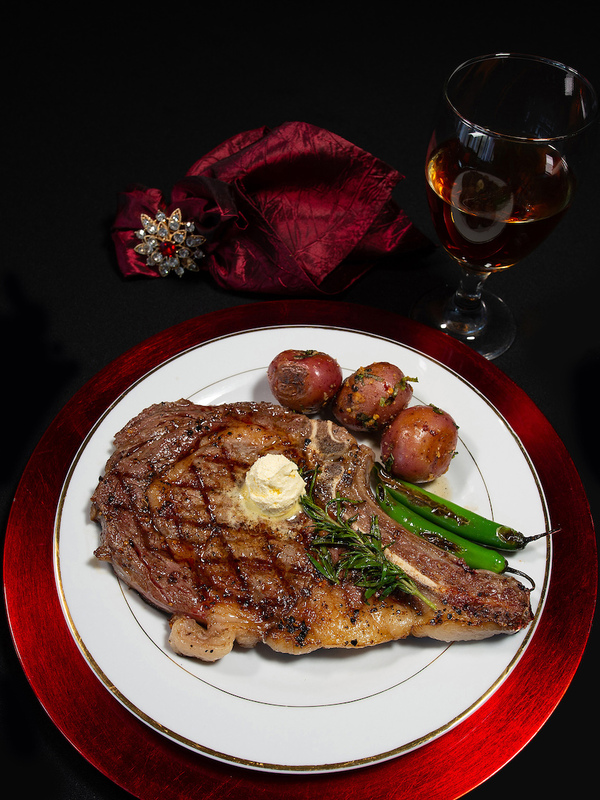 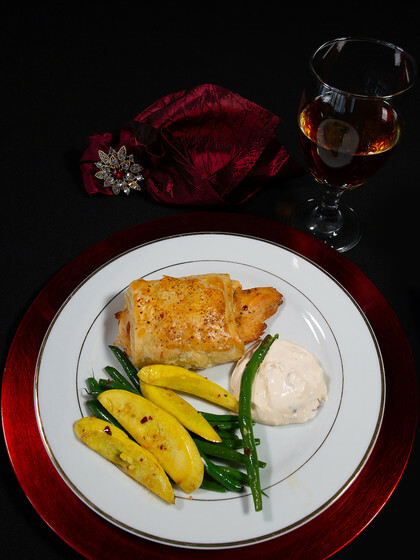 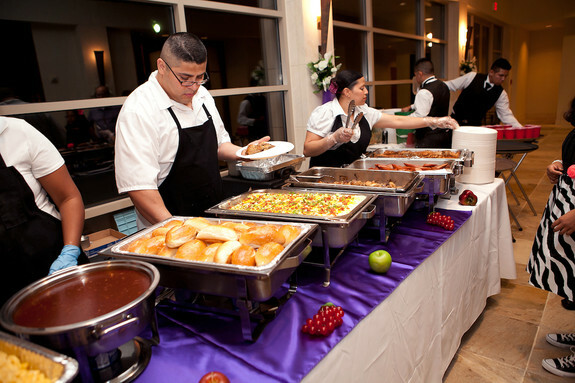 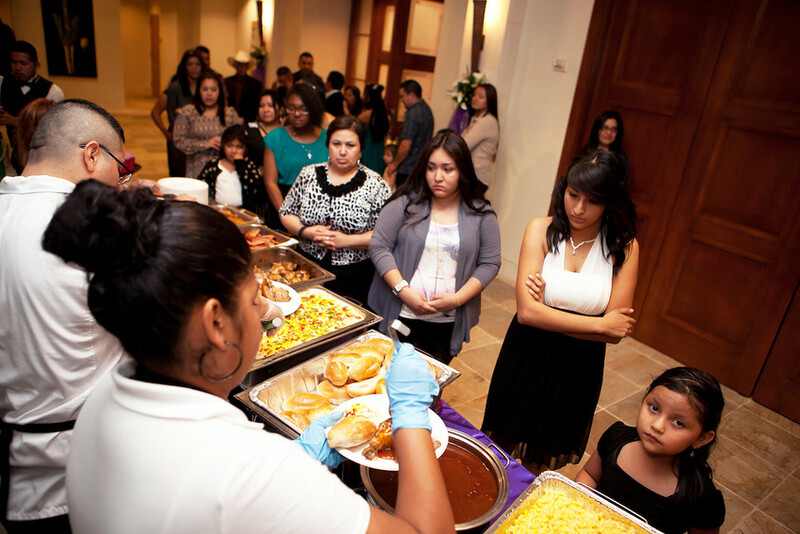 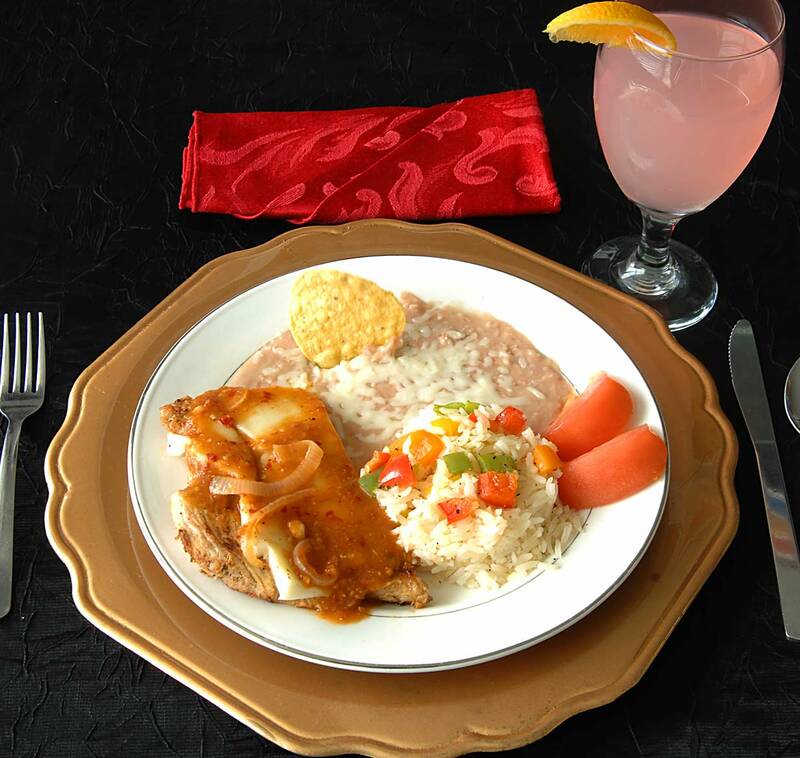 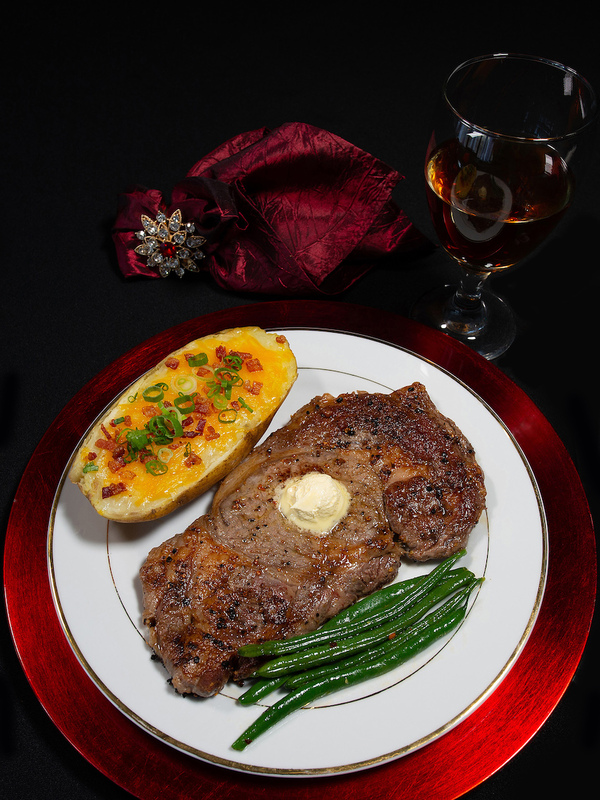 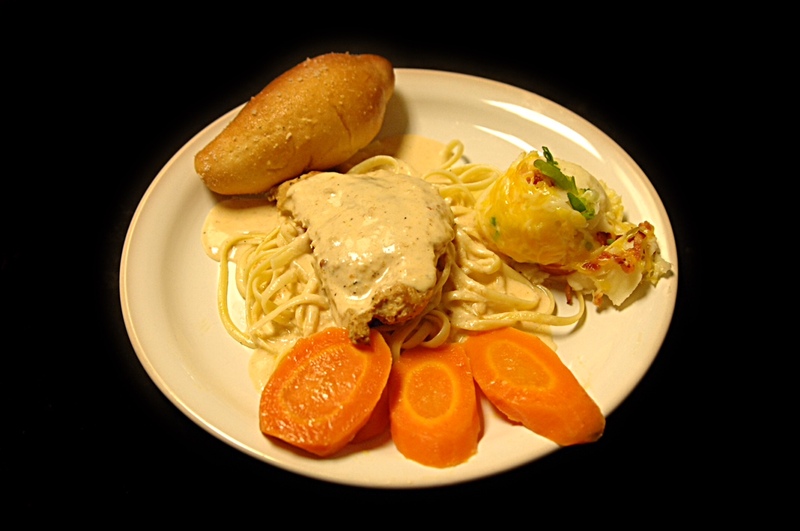 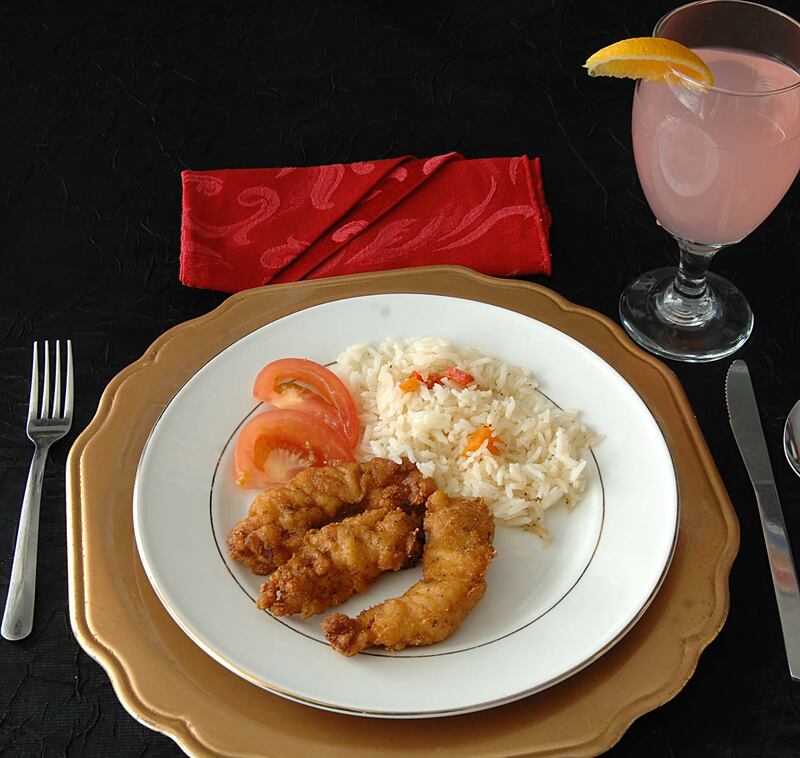 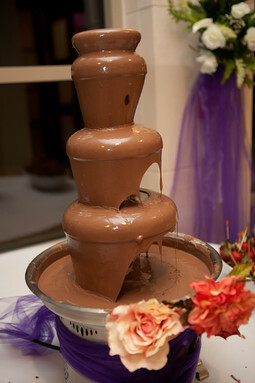 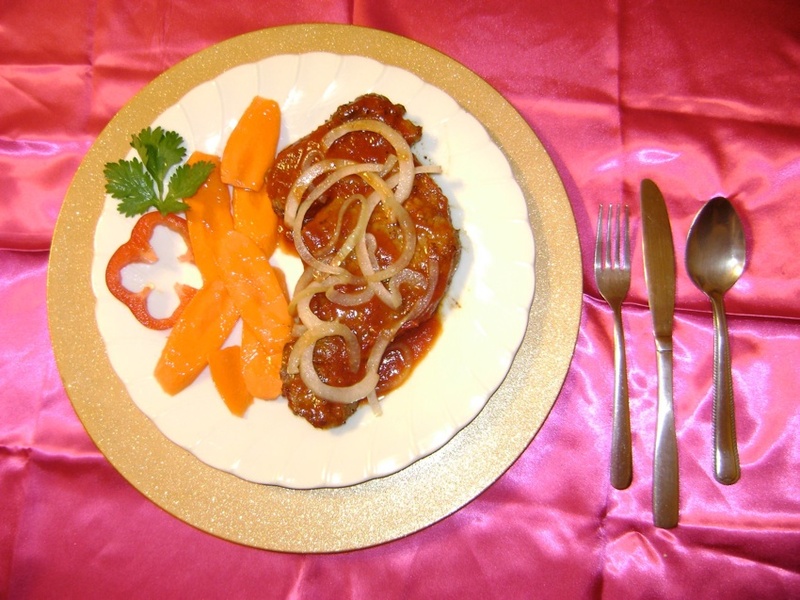 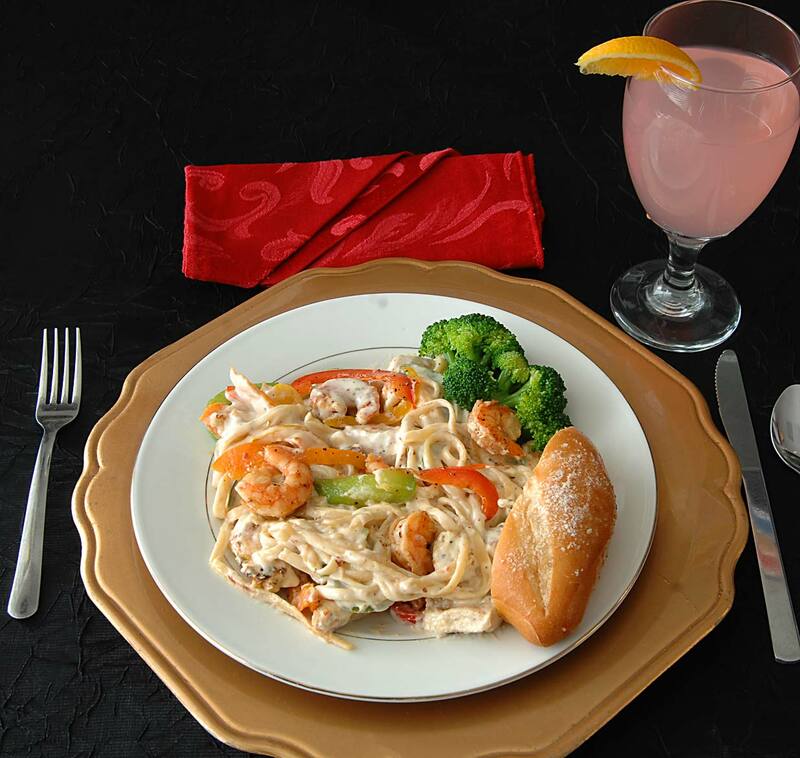 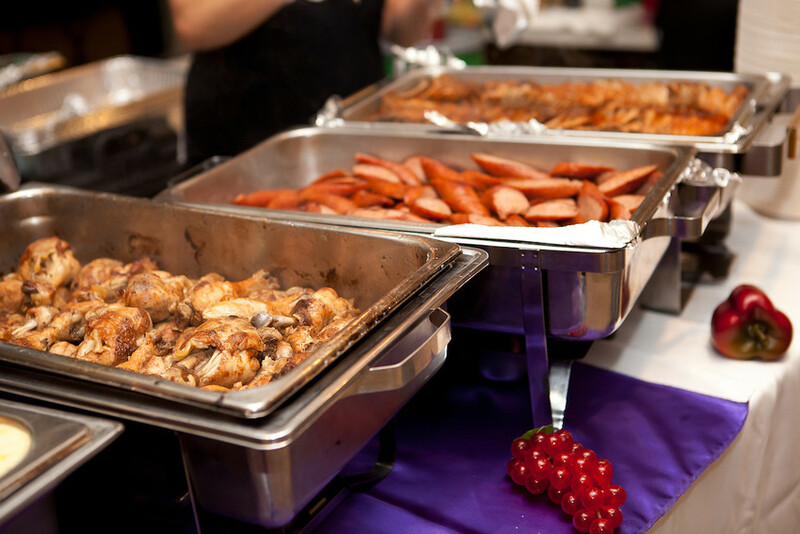 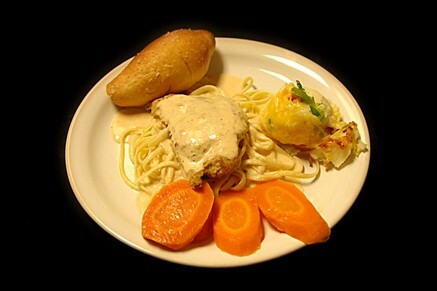 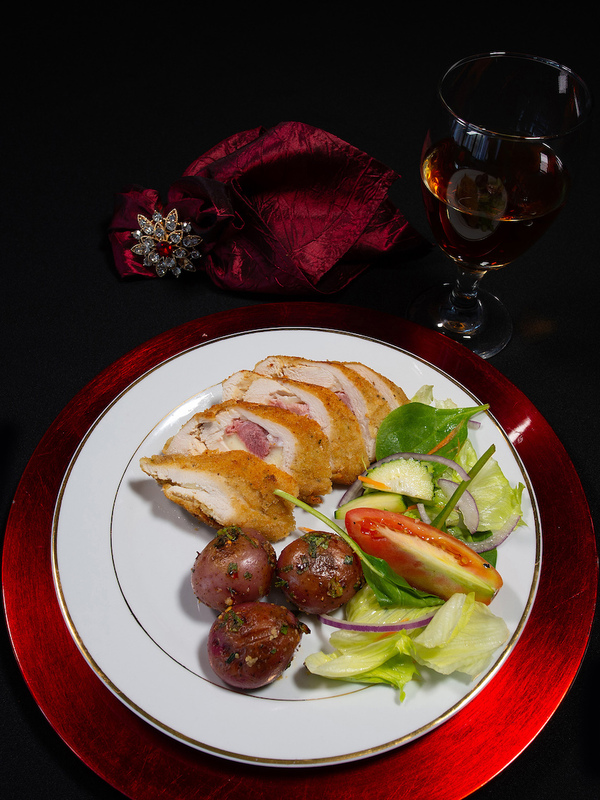 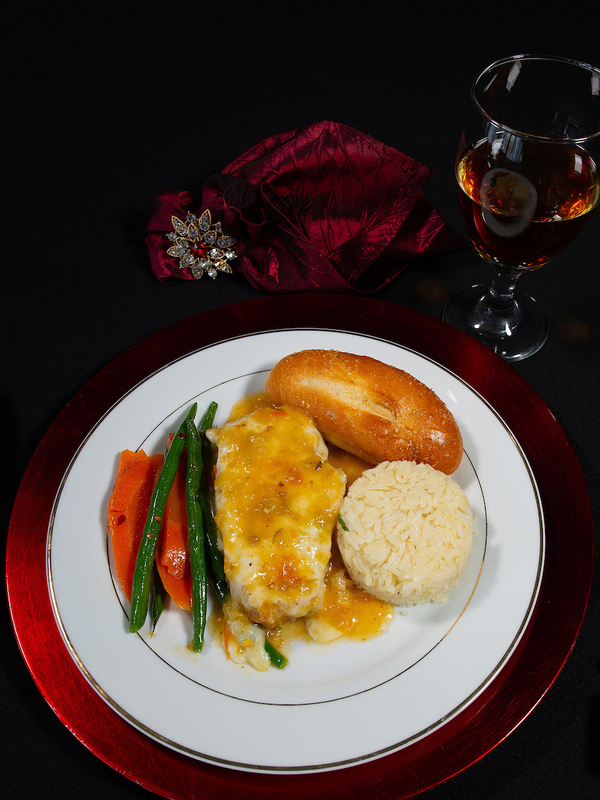 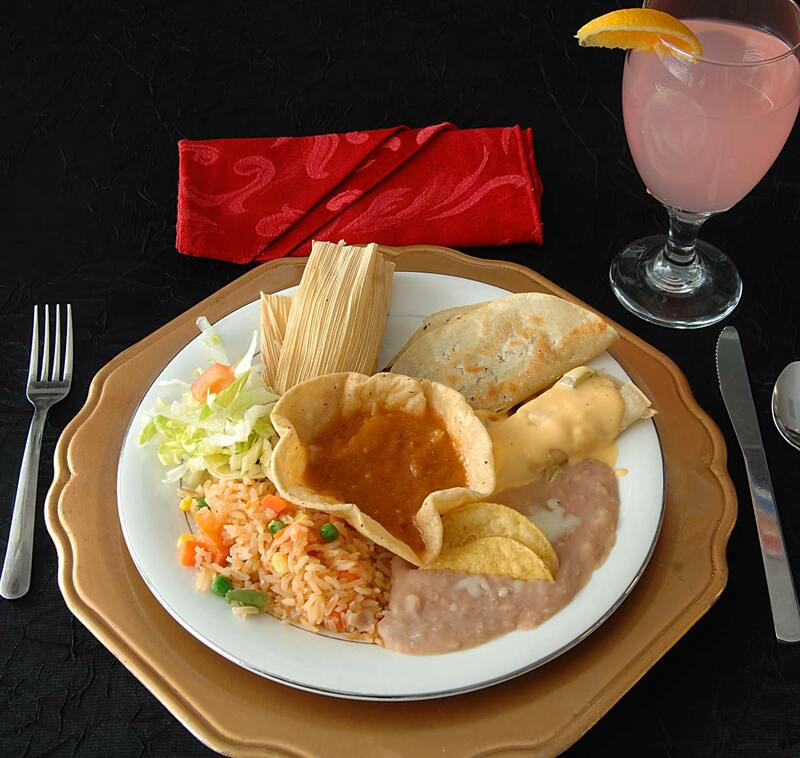 We offer a wide variety of yummy catering dishes and desserts for weddings, quince años, and other big events. 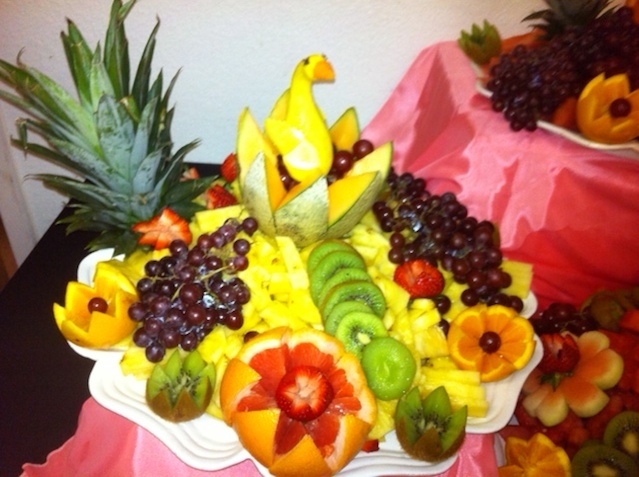 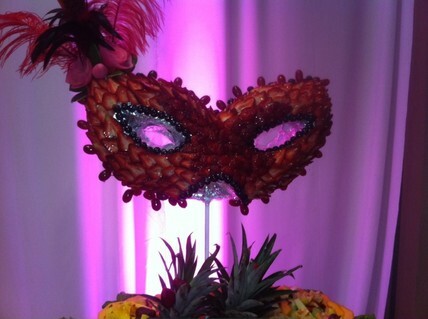 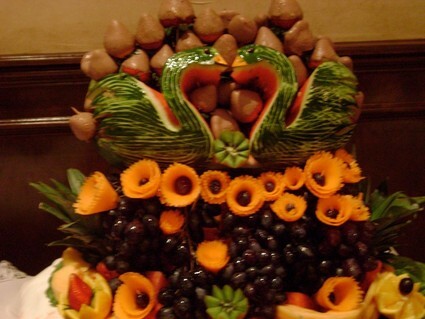 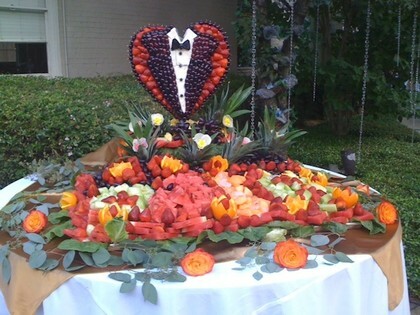 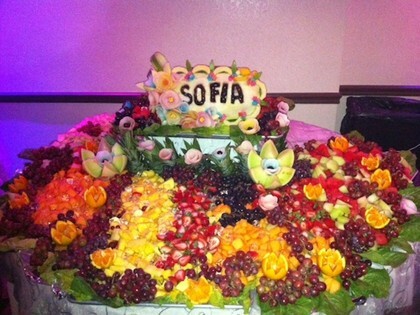 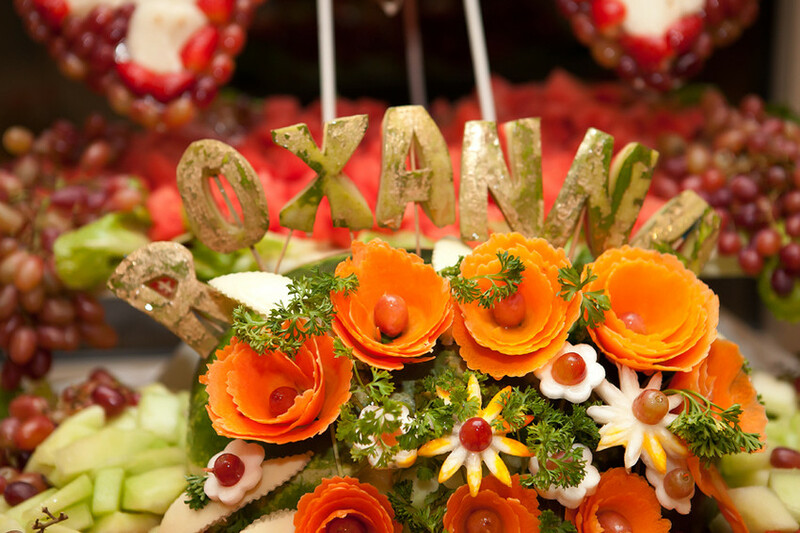 We are the name you trust: Rosy's Catering and Fruit Decorations! Call us today for prices and availablity. 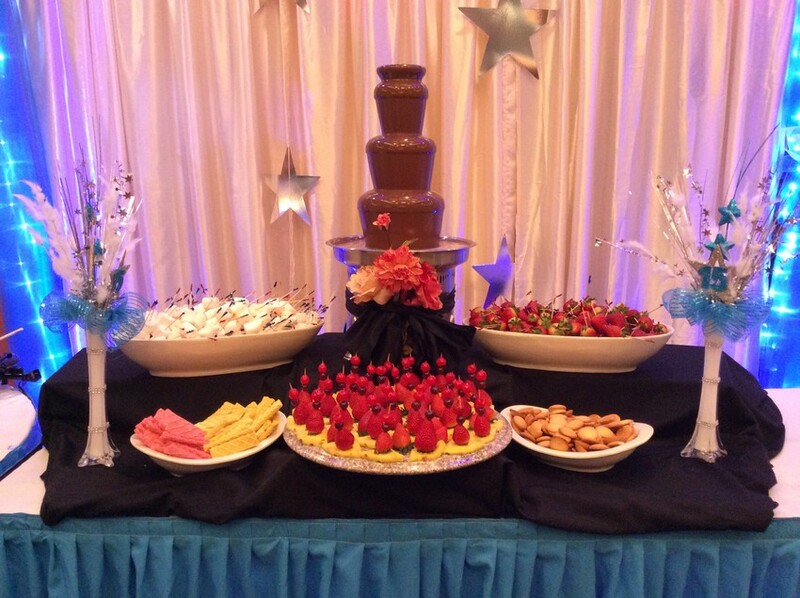 We book fast! 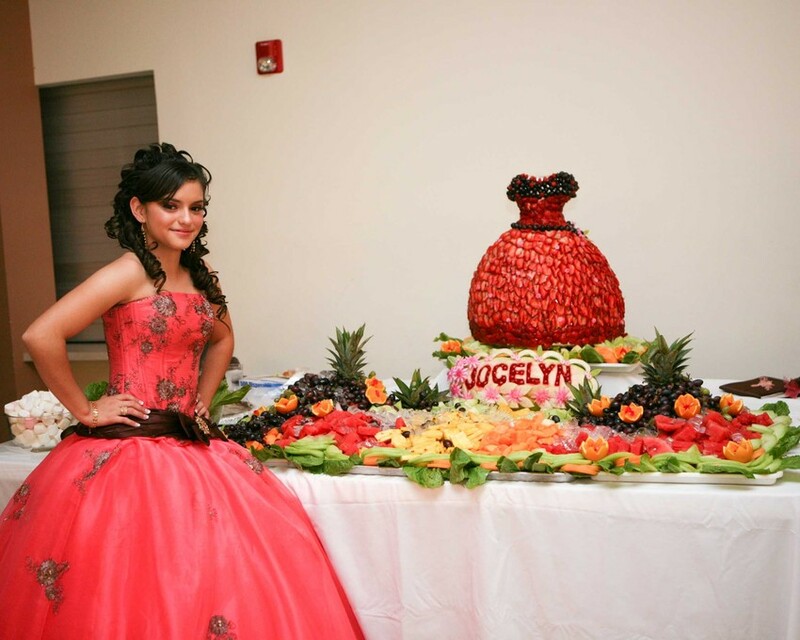 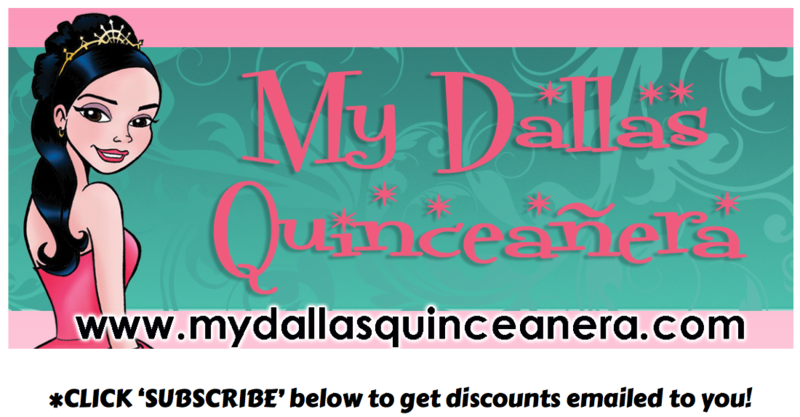 Mention you saw us on 'My Dallas Quinceañera' website and get a special internet discount!